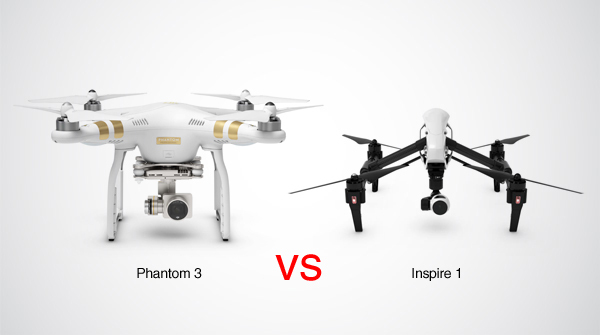 DJI Phantom 3 vs Inspire 1: Which one to buy? In this article we will make an in-depth comparison between the Phantom 3 series and Inspire 1, covering everything from design to control. 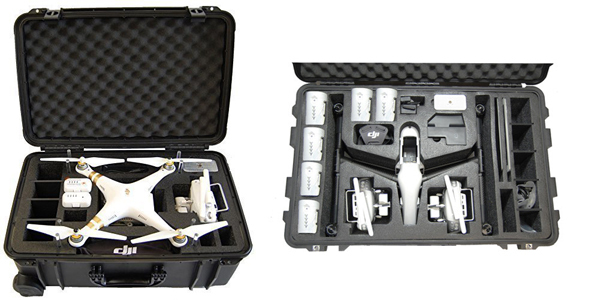 DJI has recently released a new series of high quality drones: Phantom 3 Professional and Phantom 3 Advanced. 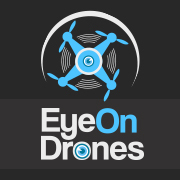 There has been much talk about the advantages and disadvantages of both models, and most agree that they are excellent additions to the now quite wide range of drones for aerial photography. But since DJI Inspire 1, although older, is still a great model, the question arises whether the new ones really show any significant improvement in the overall performance. The most obvious difference between the Phantom 3 and Inspire 1 drones is certainly related to the way they were designed. In the Phantom 3 series, the weight of the drone has been reduced by more than a half. Although this makes it feel more like a toy, especially compared to the heavier Inspire 1, the new model has at the same time been made tougher. The older model’s strong carbon structure is actually significantly weaker than the plastic construction of Phantom 3 drones, making the new series more resistant to damage, such as that caused by being dropped from the air. When it comes to camera, these two models are not that different. Both feature 4K cameras and Sony EXMOR 1/2.3” sensors witha 20mm f/2.8 lens that is capable of providing a 94° field of view. Their gimbal systems, however, are quite different. While both can pitch 30° up and 90° down, the Inspire 1 model’s gimbal also features a 320° rotation in every direction, and seems to be less vulnerable, especially considering the Phantom’s open motors and exposed ribbon cables. Apart from that, the Inspire 1 model has a cooling fan that starts up as soon as the drone is put in motion. A drone’s flight performance is closely connected to its weight. While Phantom 3 boasts of a much lighter design, it seems that it also makes it harder for the user to gain complete control over its movements. While the Inspire 1 model’s heavier build can at times be considered a disadvantage, it nevertheless adds to the drone’s stability. When it comes to flight speed, the Inspire 1 model once again takes the lead. Its maximum speed of 22 m/s makes it a better choice than the Phantom 3, which can fly at the speed of up to 16 m/s. The biggest difference between the two models’ remote controllers is in the Inspire 1’s HDMI output that allows the user to display or record the video on another electronic device. 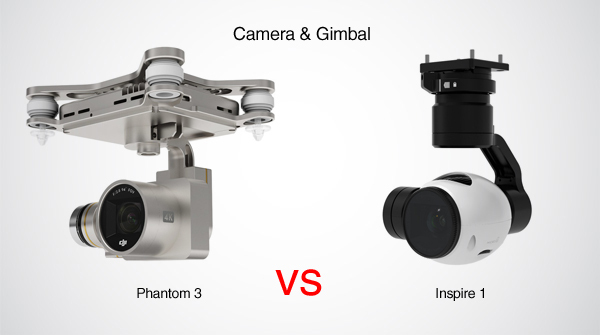 * Phantom 3 & Inspire 1 video quality and stabilization comparison. Since the Phantom 3 and Inspire 1 model feature very similar cameras, there is no significant difference in the quality of the videos and images they produce. The Phantom 3, however, does have a larger sensor, and its lens has been improved to show less fish-eye. The Phantom 3 model is significantly lighter, as well as smaller than the Inspire 1, and comes with a hardshell backpack that will certainly come in handy to those who travel a lot. 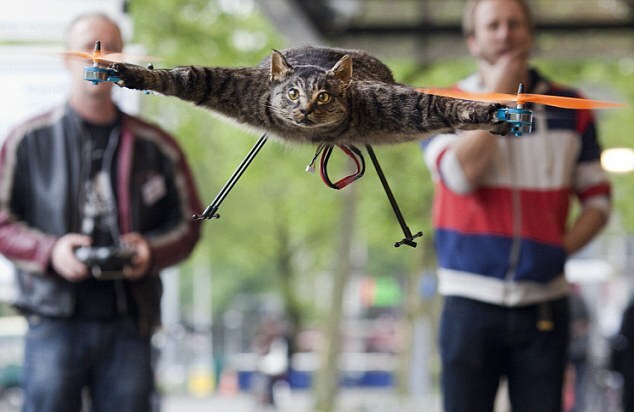 Apart from that, it has shorter props that make it at the same time more convenient and less intimidating, especially when the shooting involves flying in close proximity to objects. * Cost are at the time of writing this article. Click on the link to check for updated price! There’s a good chance they are slightly cheaper. 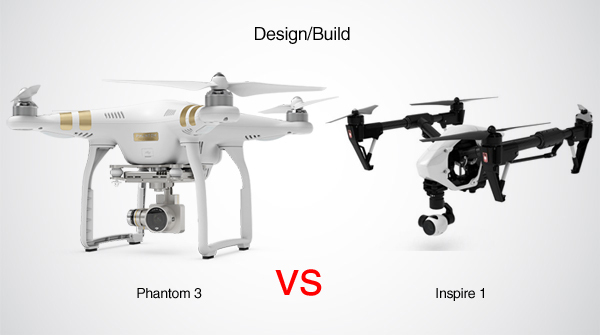 All in all, both Phantom 3 and Inspire 1 have their advantages and disadvantages, and which one you will prefer greatly depends on your needs and preferences. While the Inspire 1 offers greater stability and precision, the Phantom 3 model’s lightweight construction and slightly higher image quality might easily win you over.